Sony Xperia Z5 has a revolutionary camera and an innovative design, letting you capture life's greatest photo opportunities, before they pass you by. This device, considered Sony's best camera phone, is a master of speed and accuracy. Combined with 23 megapixels and five times more powerful image zoom. The Xperia Z5 provides a design difference you can feel, a smooth metal frame with precision engraving in a smooth simplified form, and a frosted glass back that is both gentle on the eye and cool to touch. Also with a waterproof and dust tight design. This cool device brings you up to two days of battery power from a single charge. It also has Quick Charge capabilities to get you a full day of power in just 45minutes. 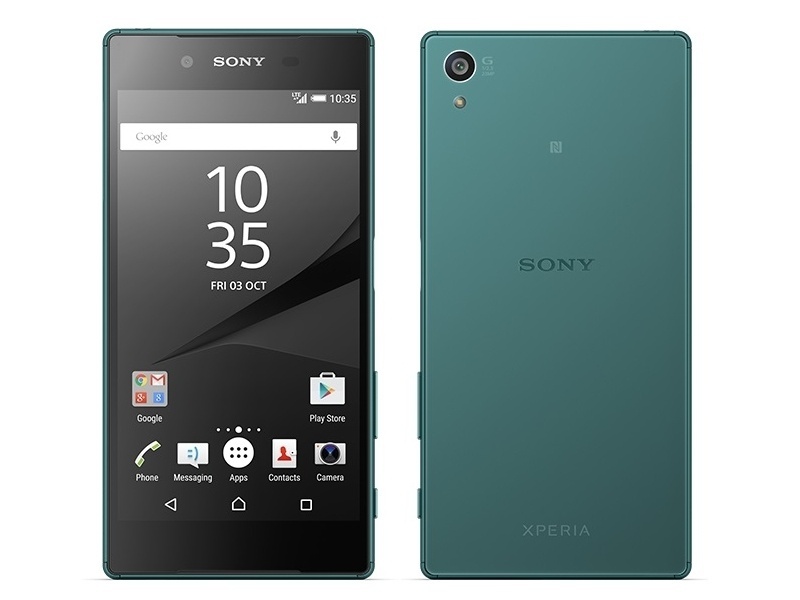 How much is Sony Xperia Z5 in Nigeria?